Hi. I would like to smell you with my nose. 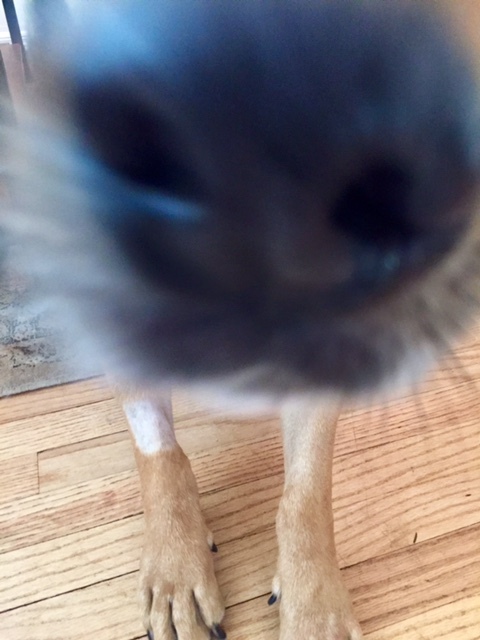 Here's my nose. I'm counting that as my first Internet date.